We have a number of different options to help you with all of your air conditioning needs. We can work on various older generation or newer air conditioning systems. 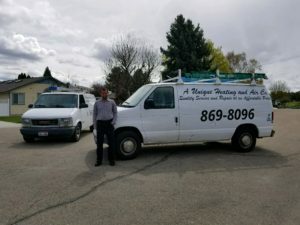 We have many years of experience to help tackle all of your heating concerns quickly. Let us diagnose the issue and determine how best to fix it for you! We can make that old gas fireplace look and run like new so you no longer need to worry. 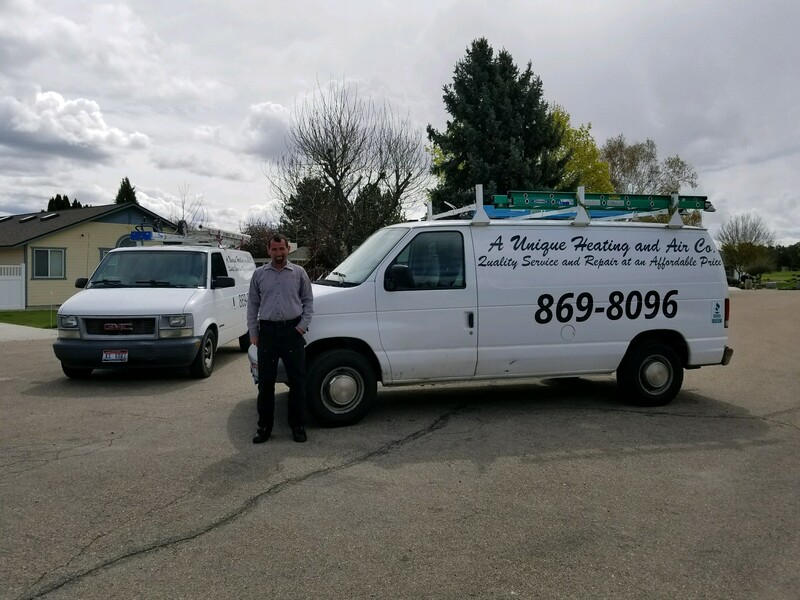 We service Boise, Meridian, Eagle, Nampa, Caldwell and the surrounding areas.